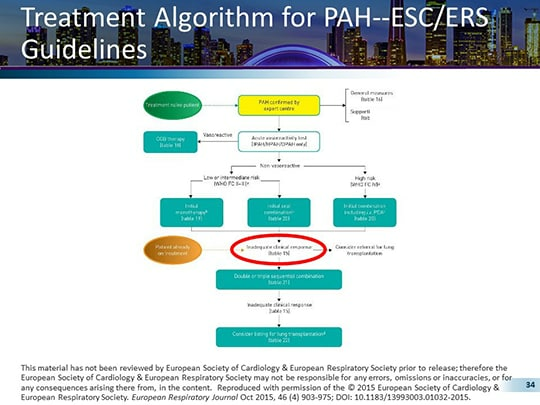 PH update from ERS The 2015 ESC/ERS guidelines for the diagnosis and treatment of Pulmonary hypertension news from ESC (Pulmonary arterial hypertension... Classification and Treatment Guidelines. et al. 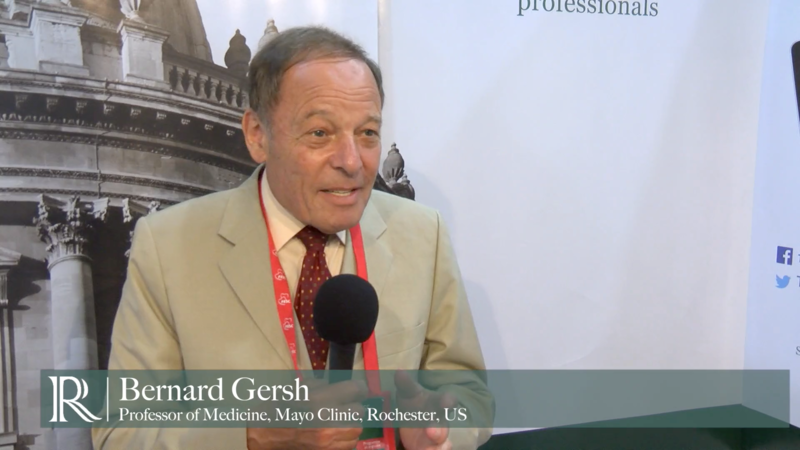 2015 ESC/ERS Guidelines for the Chin KM, et al. Selexipag for the treatment of pulmonary arterial hypertension. Classification and Treatment Guidelines. et al. 2015 ESC/ERS Guidelines for the Chin KM, et al. Selexipag for the treatment of pulmonary arterial hypertension.